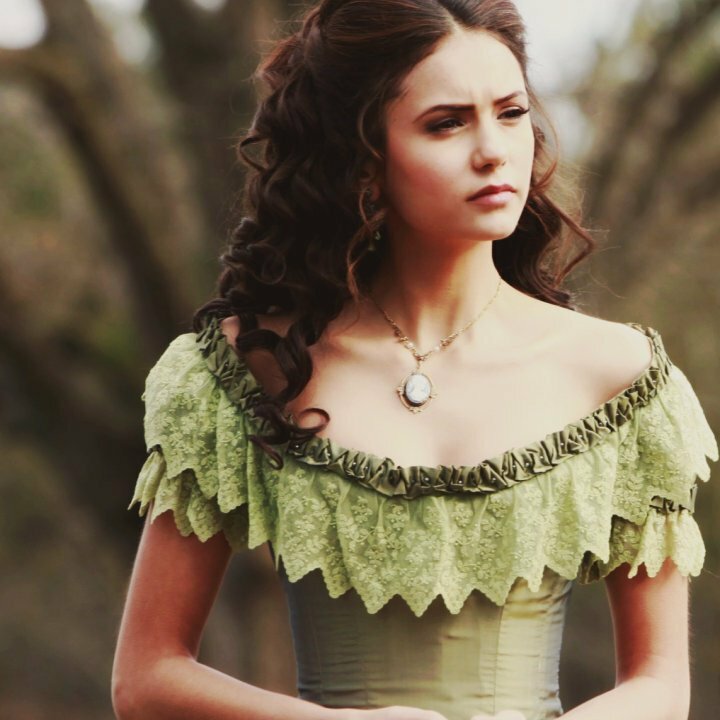 Katherine <3. . HD Wallpaper and background images in the Katherine Pierce club tagged: katherine pierce the vampire diaries katerina petrova nina dobrev.